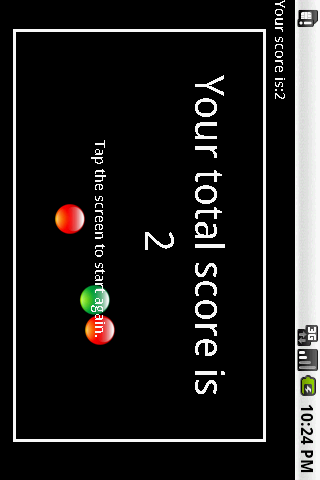 In this game you are controlling a green ball with your accelerometer. After several seconds a red ball appears, than another and another… Your task is to avoid hitting them. In the lite version only THREE red balls in total will appear. You think youre good? 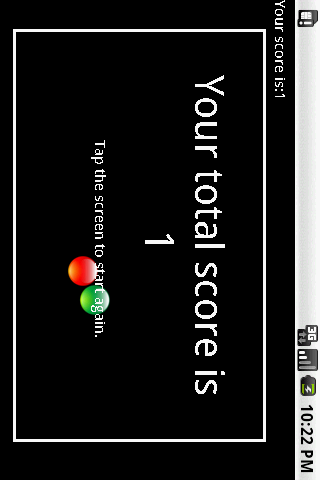 Download the AvoidTheBall game with unlimited number of balls! Bersa Thunder 380 a gunshot, please release stress.